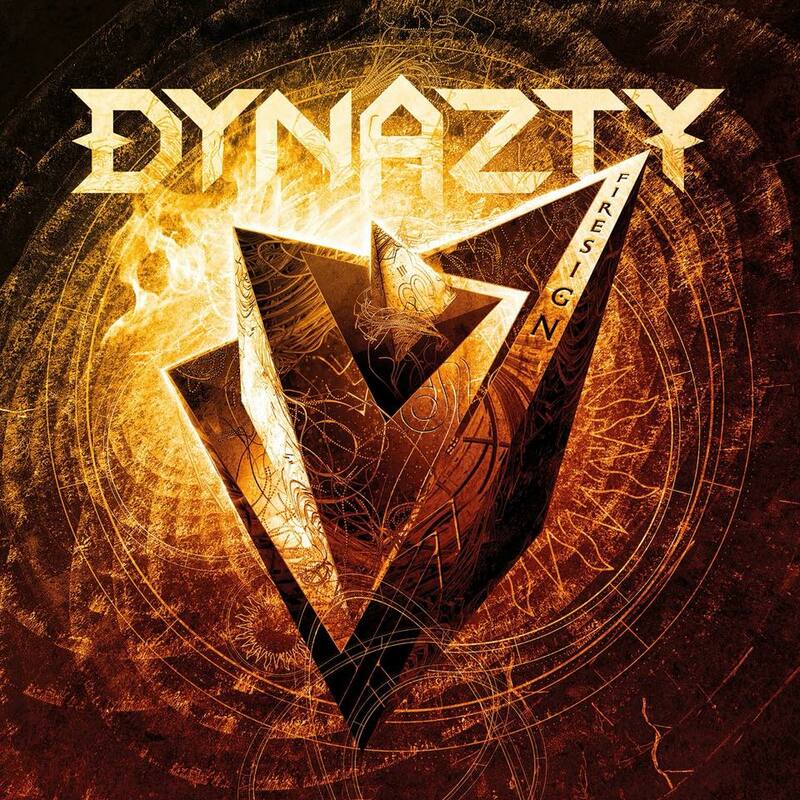 ← ANNOUNCEMENT: DYNAZTY signs with AFM Records! It’s time to give you a crushing first song now! 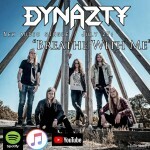 Today the new single “BREATHE WITH ME” is released. “FIRESIGN” out on September 28th!